Wilkinsons Removals and Storage of Bristol provide a local, national and international/Export removal services. 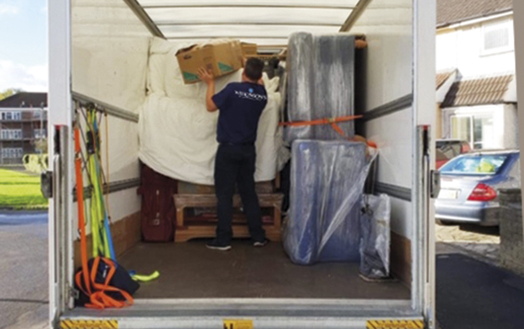 Wilkinson’s Removals and Storage of Bristol provide a local, national and international removal service. Wilkinson’s Removals and Storage of Bristol provide a local, national and international removal service. As well as moving your possessions into your new house, we are also able to store them using our own serviced storage solutions. 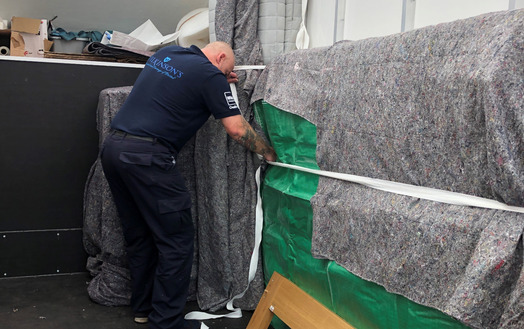 We make moving home a painless experience – our fully trained staff can provide you with a range of packing services, as well as a removal service, whether you are moving locally to another address within Bristol, nationally or to Europe.  From a single student room, to a 6 bed house, we are able to move you locally, nationally or internationally. 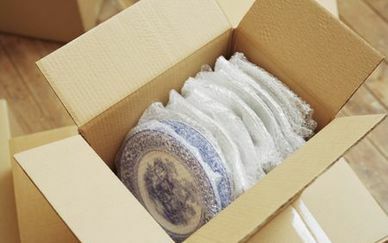 We offer various packing services from a complete pack for peace of mind, or if you only have a small property or want to keep to a budget we can offer a full day or half day packing service. Long and short term serviced storage solutions at our private storage locations in Bristol. We collect and transport your items for you, from a single student room to the contents of a family home. 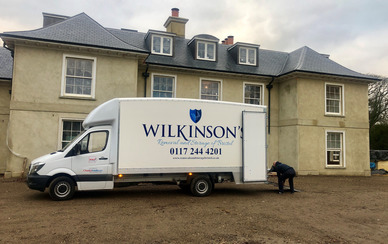 Wilkinson’s are fully insured by Reason Global one of the UK's leading removal & storage insurance brokers. 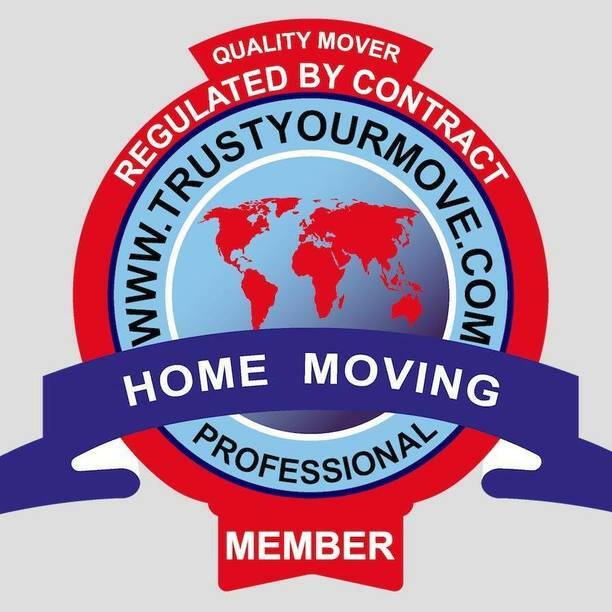 We would however suggest you consider purchasing a late key waiver in case your move is delayed. We are a caring, family run business and our drivers are a key part of the team – we only employ staff who believe in our services and enjoy being part of a vibrant, committed team. Our motto is ‘you can trust us to get the job done’ and our promise is to rise to any challenge. We have a fleet of company vehicles ranging from Panel Vans, Dropwell Luton Vehicles, and traditional 7.5t & 18t Vehicles avaialable. All our vehicles, our drivers and your goods are fully insured. In today’s world, with access to residential areas becoming smaller, we choose to operate with our 3.5t Luton Vehicles. This also helps us as a company reduce our carbon footprint, by not using traditional, larger heavy goods vehicles, but these can be used when required. Wilkinsons removals moved all my possessions and furniture to my new home, they were punctual polite and friendly and didn't charge any extra to bring my beloved cat home to me! The quote was straight forward and very competitive. Thank you!!!! !